Some of you will be lucky enough to have forgotten that the government published a Culture White Paper last year. 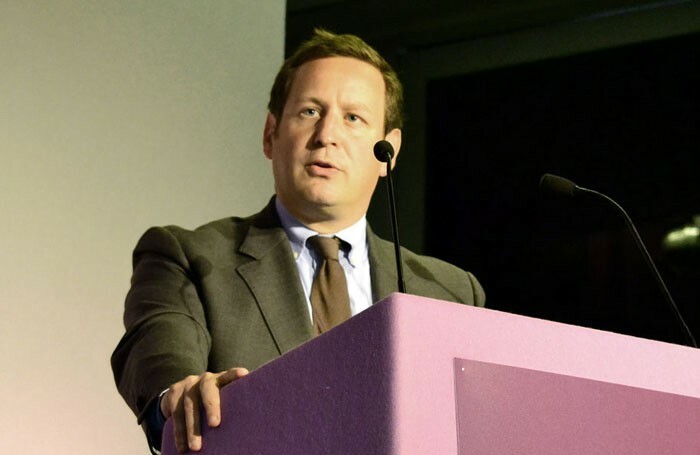 It was Ed Vaizey’s last major act in his lengthy stint as that government’s culture minister. Despite being described otherwise, the 2016 White Paper was a pale imitation of Jennie Lee’s landmark 1965 predecessor. One of its few bits of substance was the announcement of a “tailored review” of Arts Council England, which got underway last summer. The review was intended as a wholesale reconsideration of ACE’s purpose and the results were published last month. Conducted by a team at the Department for Culture, Media and Sport, it gathered evidence and opinion from stakeholders across the sector, as well as local and national government departments. It finds that ACE is in good shape and makes 37 eminently sensible recommendations. In essence, that ACE be clearer about its role and remit, work better in partnership, be more accountable, less risk-averse and seek to benefit a wider slice of the population. There are recognisable elements from its numerous predecessors. There are passages that echo the Redcliffe Maud Report (1976), Glory of the Garden (1984), the Arts Debate (2007), McMaster Review (2008), Mackintosh Report (also 2008), successive years of Stakeholder Focus reports (2010-15) and the Warwick Commission (2015). Pick a number between 1946 and 2016, flick through that year’s Annual Report, and you’ll see the same issues highlighted in this latest review. There are some bold ideas circulating in the sector, for example: to unify all lottery distributors, to run ACE like a cultural hedge fund, to give people arts vouchers instead of funding arts organisations. You’ll find no such radical thinking in the tailored review, which broadly endorses the status quo. An explanation for its vanilla flavour can be found in the list of consultees: an assembly of familiar names. Even the ‘Challenge Panel’ was comprised of insiders from culture and government. There’s no real disinterested public voice, only the pleas of those energised enough to respond to the consultation. It’s an unsatisfactory encounter with some fundamental contradictions and paradoxes of arts policy. Is ACE’s remit to support good theatremaking or good theatregoing? Is its portfolio of organisations supposed to counteract commercial culture or hothouse future stars? How should it balance the ‘Great Art and Culture’ and the ‘Everyone’? Without signalling any radical shifts in policy, the review has created a good deal of work for ACE in the coming year. It’s ironic DCMS restates how ACE should continue to operate at arm’s length, before making a set of recommendations that put ACE at the mercy of DCMS when it comes to meeting targets. However, with an election around the corner and Brexit, I’m not sure DCMS has the capacity to enforce any of its own recommendations. ACE will publish its response in June.